Provide comfort for the family of Carmela Smialek with a meaningful gesture of sympathy. MECHANICVILLE - Carmela Anna Smialek, 91, of Mid-Rise Apts, died peacefully on April 3, 2019 at Wesley Health Care Center, following a brief illness. Born in Mechanicville on October 29, 1927, she was the daughter of Charles and Philomena Mastropietro and wife of the late Edward J. Smialek. A 1945 graduate of Mechanicville High School, she also attended Albany Business College. She worked for G.E., Schenectady for a short time and later for Grand Union, Waterford, where she worked as a secretary for many years before retiring in 1989. Carm was a lifelong member of the All Saints on the Hudson Parish(Assumption-St. Paul) and former member of the Mechanicville Senior Citizens. She was a skilled knitter who would sell her creations at the yearly craft fairs at CBA. Family and friends were also recipients of the cherished prizes she would craft for them, along with her famous cooking and baked goods. Survivors include her children, daughters Mary Jo Pierce of Clifton Park and Charlene(Douglas) Aaron of Corinth, son Michael(Monica) Smialek of Latham, grandchildren Matthew(Megan) Pierce, Michael(April) Smialek, Christopher Aaron, Amy Pierce, Corey Smialek and Megan Smialek, great grandchildren McKenzie, Brooklyn and Peyton and her brother Frank(Maria) Mastropietro of Kissimmee, FL as well as several nieces and nephews. Carm was predeceased by her son in law, Covel “Chase” Pierce and her brothers Anthony, Michael and Vincent Mastropietro. Calling hours will be held on Monday from 4-7PM at the DeVito-Salvadore Funeral Home, 39 S Main St, Mechanicville, NY 12118 with a funeral home service to follow beginning at 7PM. Interment at the Saratoga National Cemetery will be held at the convenience of the family. To send flowers in memory of Carmela Anna Smialek (Mastropietro), please visit our Heartfelt Sympathies Store. 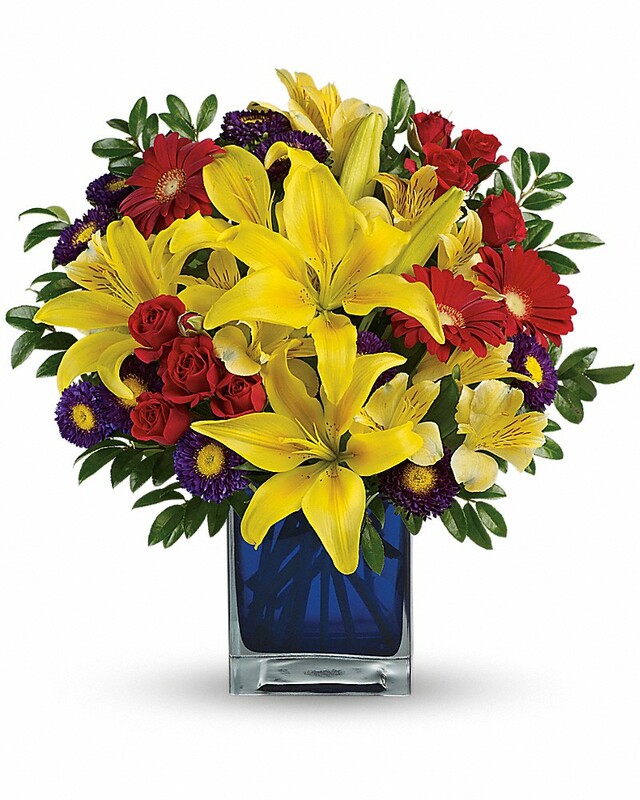 Angela Leva sent flowers to the family of Carmela Anna Smialek (Mastropietro). Angela Leva purchased flowers for the family of Carmela Smialek.